We develop subsystems and sell components for luminaires. 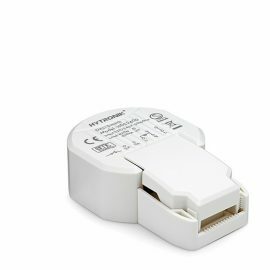 Through Hytronik Nordic we also supply the market with intelligent light control solutions that save energy and enhance well-being. In setting up Hytronik Nordic, Hytronik has made its vision of providing expert support and efficient direct deliveries to all its customers a reality. 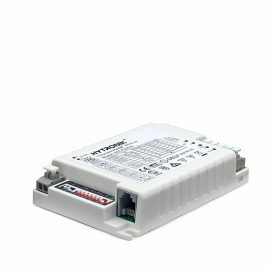 We offer energy-saving products and intelligent lighting solutions with HMI, magnetic systems, motion sensors, LED drivers, DALI and Bluetooth. Comprehensive R&D resources allow us to customise and develop subsystems for most lighting applications. Drivers and sensors form the core of Human Centric Lighting systems together with warm white and tunable white LED modules. Wireless control of luminaires paired up via a mesh network. App interface for easy configuration and control. 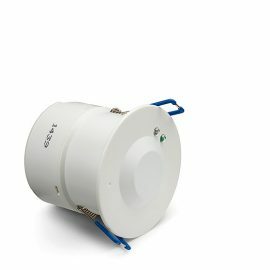 Sensors with HF and PIR technology for the detection, measurement and control of motion and/or light, with or without timer and remote control. With Sensor-Dim connection via RJ12 socket for direct connection of sensor operation. 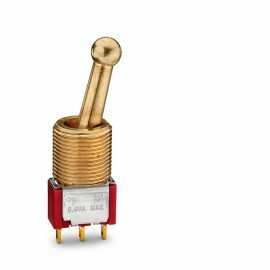 Both the operation and service life of the LED lighting are ensured by the driver. DALI box dimmer, box switch, power supply and panels for existing DALI systems. Components for dimming and controlling luminaires via alternating current in both directions. 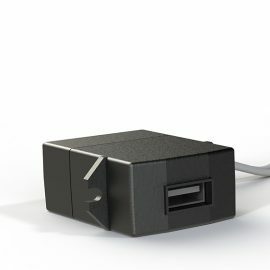 CE approved USB chargers for installation in luminaires and other types of applications. 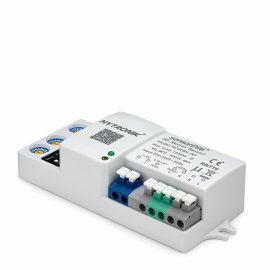 Input 100-240V 0.5 A~60/50 Hz. Available in a wide variety of designs and combinations such as lit, small, large, square or round, high, protruding, impact-resistant, plastic or metal. 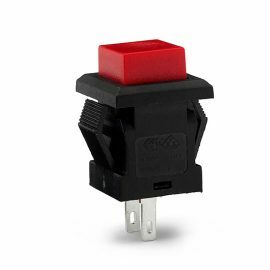 Pull switches make it easy to control individual luminaires. An instantaneous variant provides dimmable lighting. 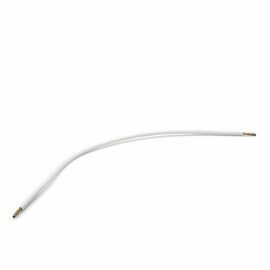 Wide range of wiring with certifications to standards such as AS 9100C, SA 8000, Green Partner, Preferred supplier GE, MedAccred and OHSAS. 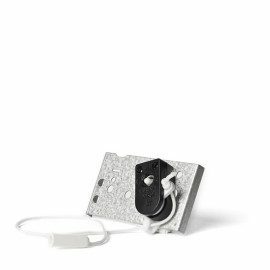 Switches made of plastic or metal which can give further character to the luminaire, available in a wide variety of designs. 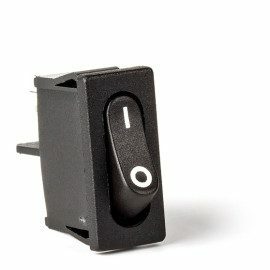 Wall switches can be used for on/off in direct connection to the luminaire. Available in a wide variety of designs.